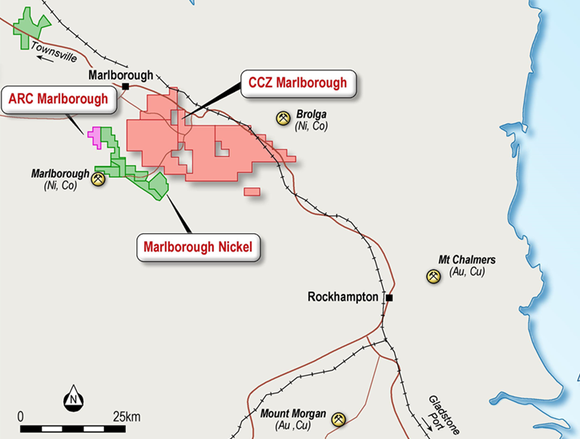 Castillo Copper Ltd (ASX:CCZ) and A-Cap Resources (ASX:ACB) have signed a binding Heads of Agreement to form a joint-venture to explore the highly prospective nickel-cobalt Marlborough project, near Rockhampton in north-east Queensland (QLD). Importantly, ACB is a well-funded and experienced group, with significant connections in China that can deliver prospective customers for Australian sourced base-and-speciality metals. Not only does this come at a time when both cobalt and nickel are being recognised as vital components of lithium-ion battery technology, but it is also strategically significant in terms of complementing Castillo’s existing asset base. 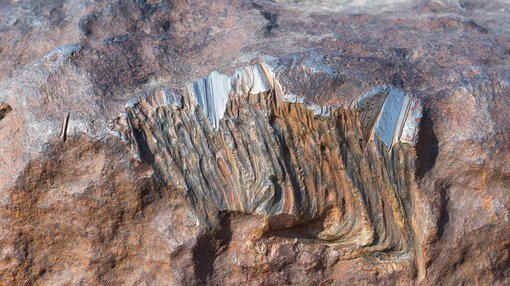 This includes the company’s plan to reopen the high grade Cangai Copper Mine in New South Wales and develop its cobalt-zinc Broken Hill project. Castillo’s chairman, Peter Meagher commented on the multiple benefits of this transaction in saying, “This is a significant milestone for CCZ, as it is a win-win transaction on two fronts. “Firstly, we are working with a first-rate strategic partner in ACB that brings project development expertise as well as prospective customers for nickel and cobalt in the all-important China market. Of course it is early stages with regards to this agreement, so investors should seek professional financial advice if considering this stock for their portfolio. According to the Queensland government, the Marlborough project which comprises three tenements is adjacent to an area that contains proven and probable reserves of 48.7 million tonnes at 0.94 per cent nickel and 0.06 per cent cobalt within a total resource of 70.8 million tonnes. Given significant legacy mining operations in the region, there is adequate supporting infrastructure, a skilled labour pool and access to ports. As indicated on the map below, resources and mining leases are within three kilometres of the project. Furthermore, historic data indicates that past exploration by the likes of BHP and some smaller players identified mineralisation that could point to the presence of metals such as nickel, cobalt, vanadium and scandium.